laura mercier | Makeup Stash! 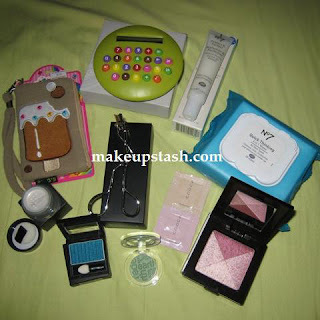 Like the beauty bounty we’ve been blessed with this year, I’d hoped to make this giveaway a memorable one. 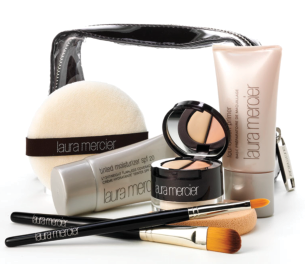 Here’s your chance to try out Laura Mercier’s four steps to a flawless face. Before applying any colour, I always create a fresh canvas – a flawless finish. 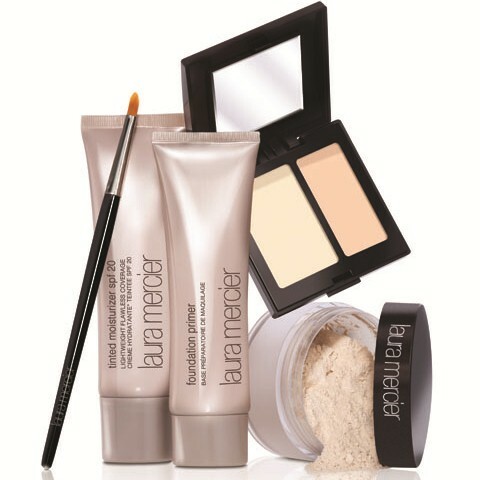 – Laura Mercier Here are the four steps and products which Laura Mercier recommends for a natural-looking visage. 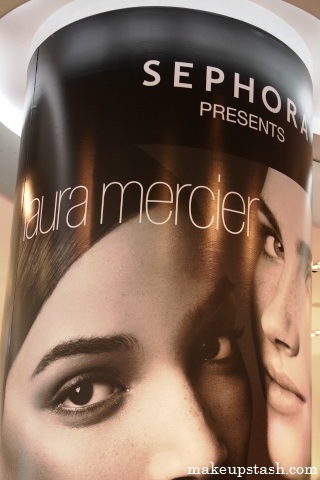 This month, Sephora Singapore welcomes Laura Mercier to its stores.